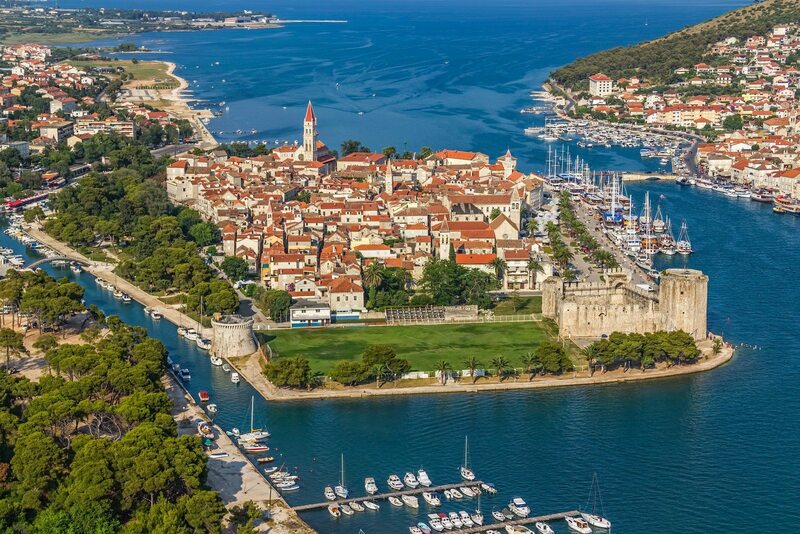 Trogir : Medieval old town-island (connected with a small bridge to the mainland): UNESCO World Heritage sight, famous for its Cathedral of St. Lawrence and Radovans portal. 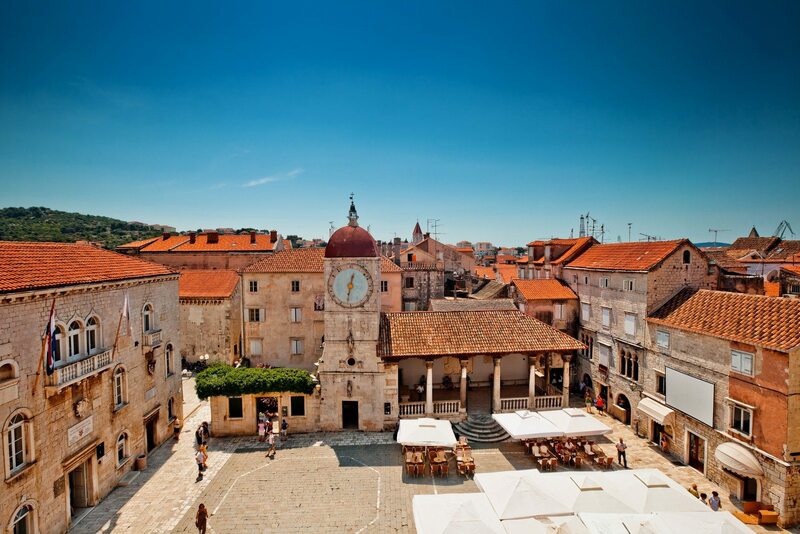 One of the last places on the Dalmatian coast with the preserved essence of a medieval town. 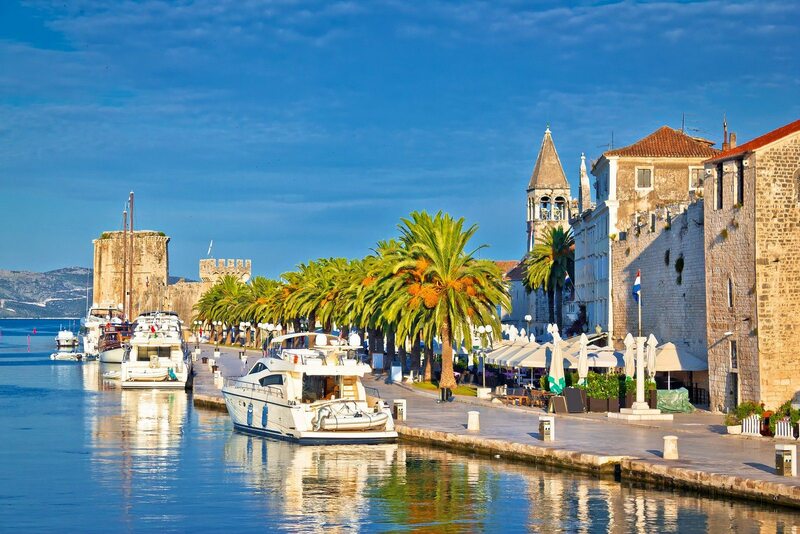 Trogir – This tour combines a visit to Diocletian’s Palace in Split and the medieval town of Trogir. 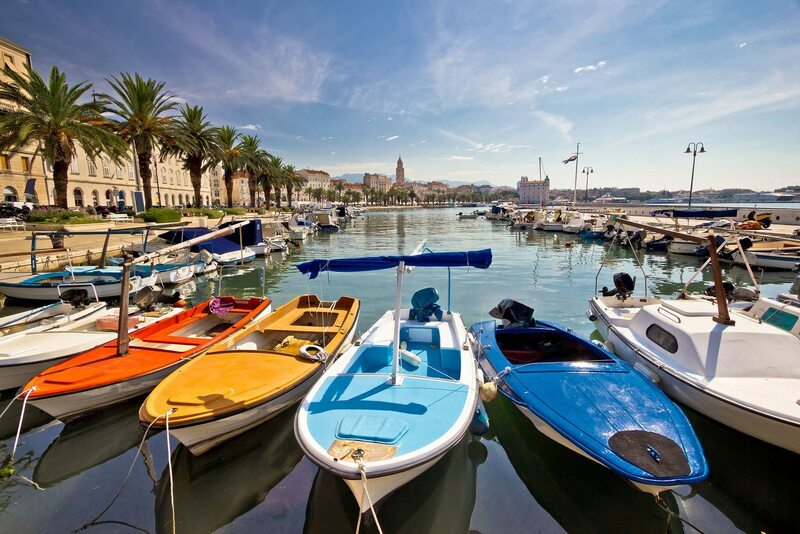 After meeting your driver and private licensed guide you immediately begin the drive to Trogir where your tour starts.You will drive along the Dalmatian coast until you reach Trogir which is located on a small islet between the mainland of Croatia and the island of Ciovo. 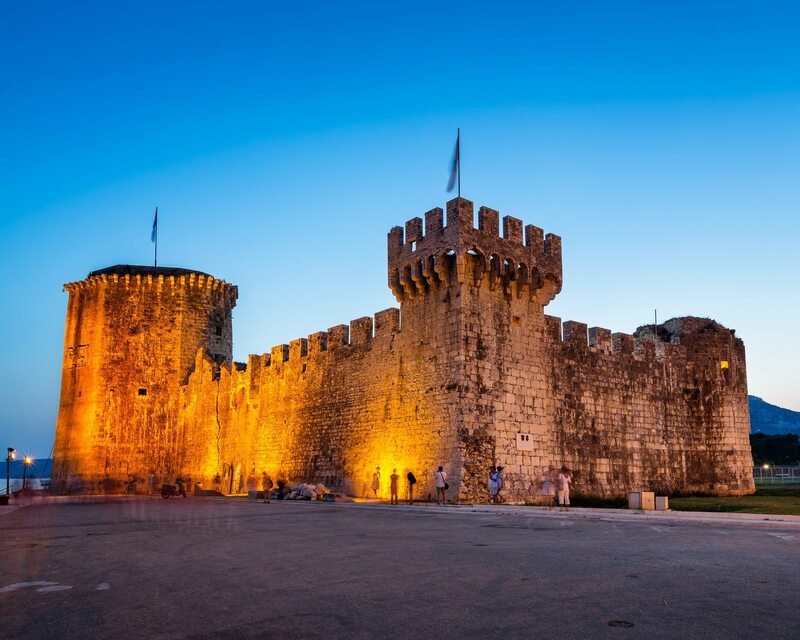 It was originally a Greek colony but the main core of the town was developed between the 13th and the 15th century, surrounded by city walls. 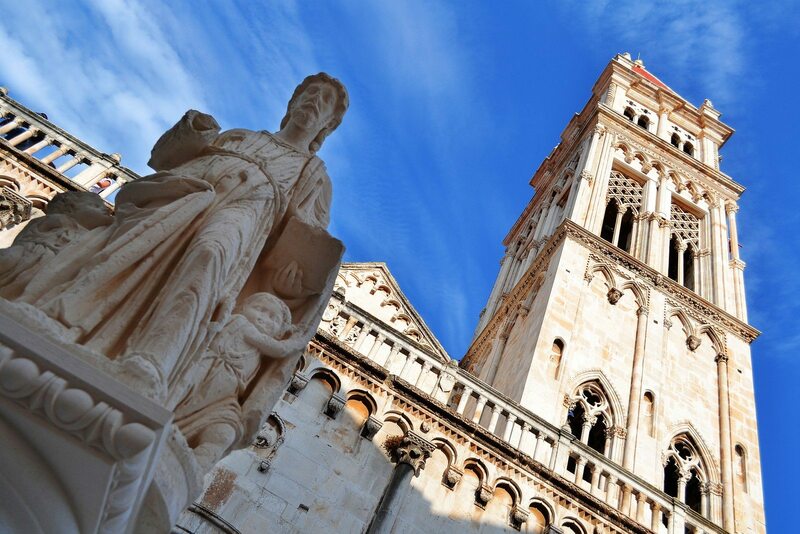 The historical center of Trogir is a unique monument of culture and is included on UNESCO’s World Heritage List. 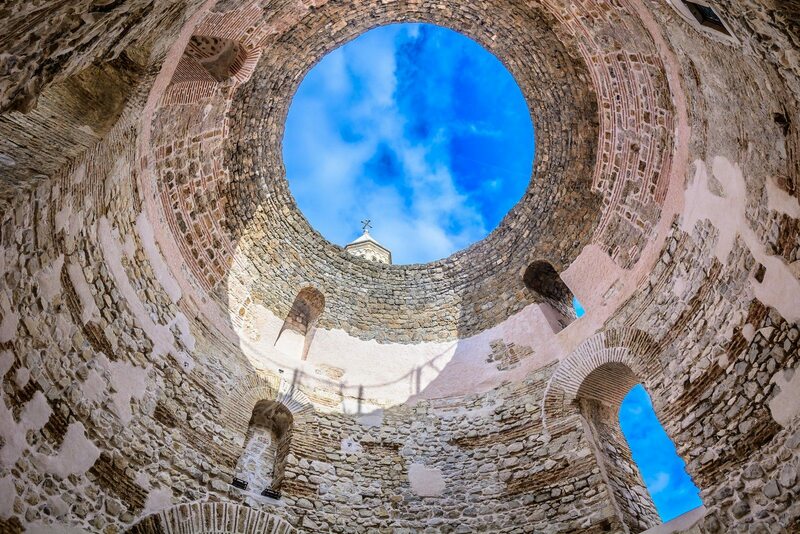 You will walk with your guide through its narrow streets, taking you back in history as you pass stone houses, churches, palaces, monasteries, and city walls. 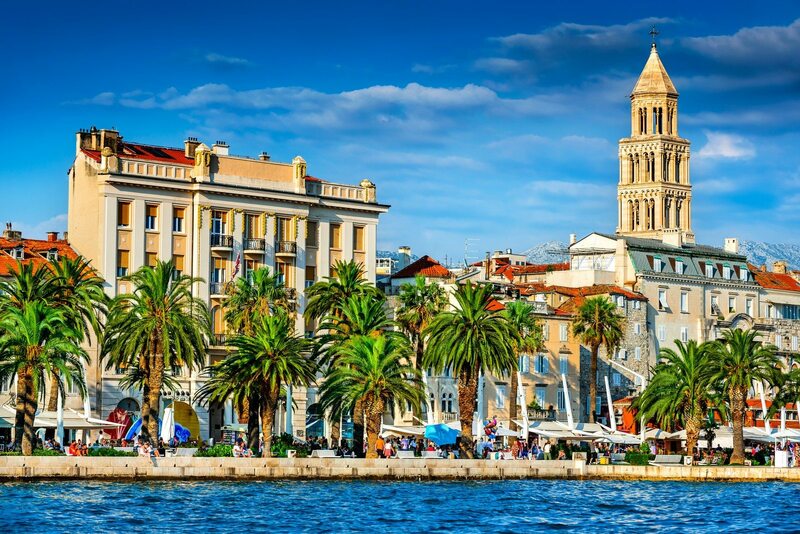 You will stop at the main attraction of Trogir, the St. Lawrence Cathedral. Take time to enjoy the beauty of the Romanesque portal created by the local artist Radovan. It is considered as the cathedral’s finest piece of architectural work and features lion figures on the sides and the figures of Adam and Eve above them. 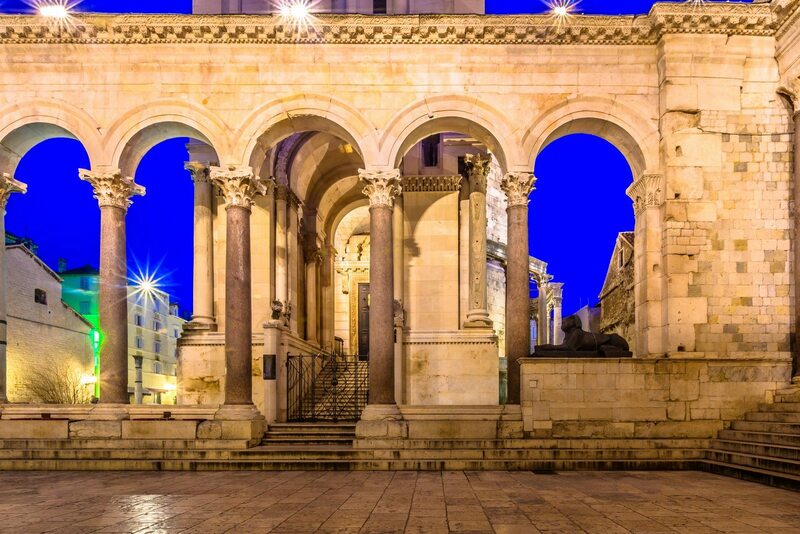 Split, Croatia – Diocletian’s Palace is located in the heart of Split and is on UNESCO’S World Heritage list. This palace is one of the largest Roman buildings which is still in use today. You will visit the well preserved cellars of the palace which show the building’s original floor plan and which are supporting the imperial residential areas above. You will be impressed by the Peristyle, which is an inner colonnaded courtyard, where official audiences took place. 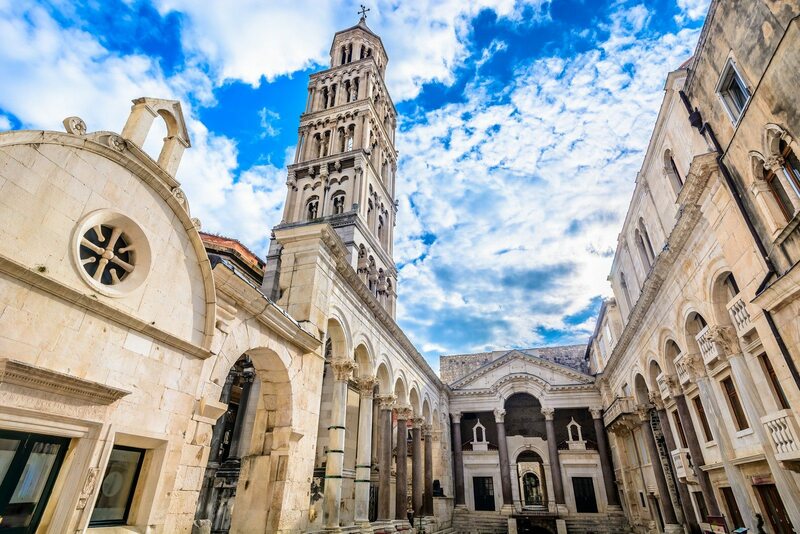 You will see one of the oldest cathedrals in the world, the Cathedral of St. Duje (Split’s patron Saint), which was originally the mausoleum of the Roman Emperor Diocletian. Today it is called the Cathedral of St. Dominus. You will also see the former temple of Jupiter which is now used as a baptistery. After guided tour of the palace the guide will show you also one part of the old town. 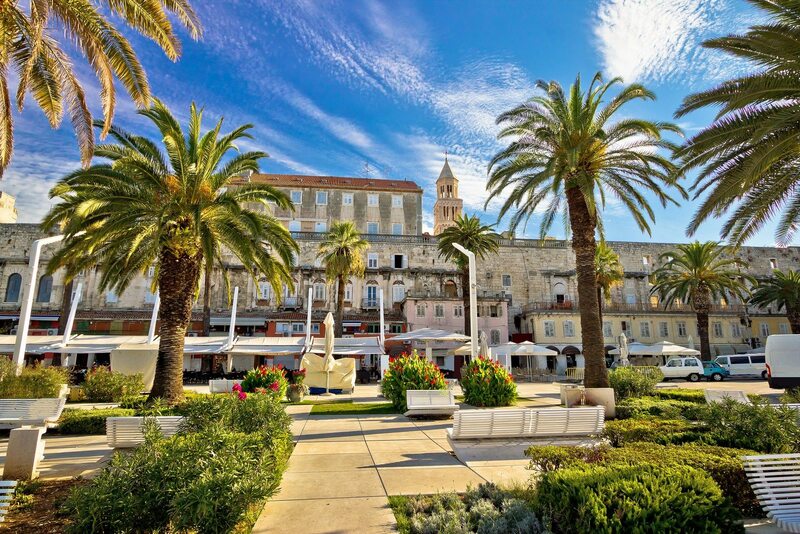 Return to Split port. If traveling in a group of more than 8 people, contact us for an offer. PRICE INCLUDES : Pick Up and Drop Off, transport with a comfortable sedan car or passenger mini van, official English speaking tour guide (other languages on request), road tolls and parking, all taxes and VAT. Our guide gave us a fabulous tour of Split & Trogir. We learned so much & had so much fun along the way. We would highly recommend this tour to anyone who wants a fantastic walking tour of this beautiful & historic place. We were visiting from a cruise ship & had only a limited amount of time & felt so fortunate to have signed up with Portal for our private tour. 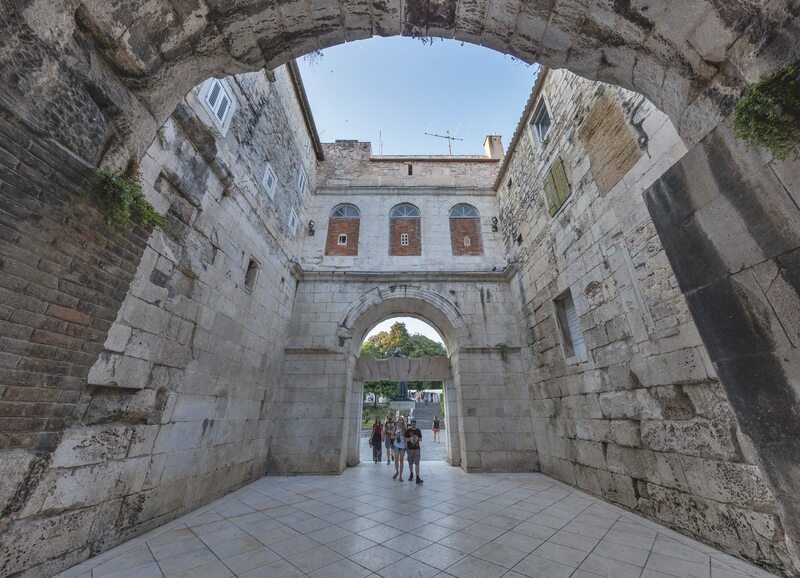 Find out more about 1700 years old Roman palace built by emperor Diocletian, which today is the second largest city in Croatia - Split.